Kru Tom lived and trained in Thailand, Hong Kong, China, Vietnam and his native United Kingdom. 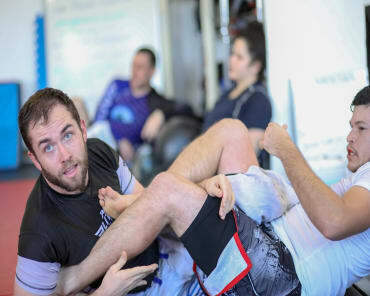 Tom brings his deep cultural understanding of Muay Thai and Muay Boran (ancient Thai boxing) to Fairfield. 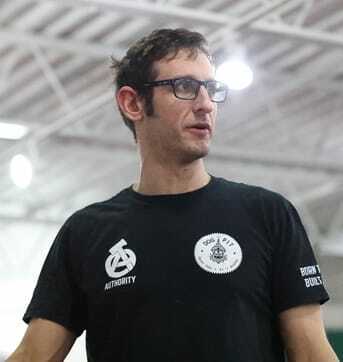 Tom currently teaches our children's Muay Thai classes on Tuesday and Thursday, as well as our adult pad-work class on Saturday morning.